How To Run Android OS on VirtualBox is shown in this guide as an extended video demo intended for all users, complimentary to previous step by step guide. Users are requested to check the previous textual guide with screenshot to fully understand this guide video on how to run Android OS on VirtualBox. 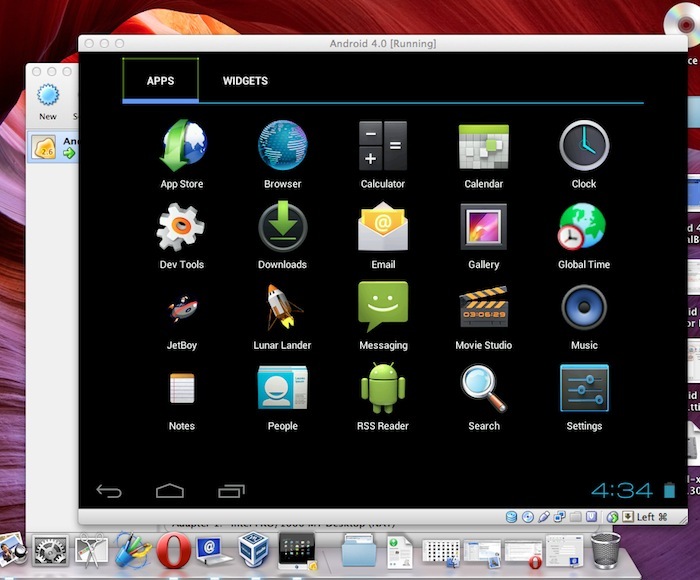 How To Run Android OS on VirtualBox has been created on a state of art studio. The studio’s name is – my car’s backseat ! You can not expect any voice over. However, there will be no problem for understanding as basically it is very easy work to do plus the text guide is will help you. This Article Has Been Shared 6374 Times! Cite this article as: Abhishek Ghosh, "How To Run Android OS on VirtualBox : Video Guide," in The Customize Windows, January 2, 2013, April 25, 2019, https://thecustomizewindows.com/2013/01/how-to-run-android-os-on-virtualbox-video-guide/.